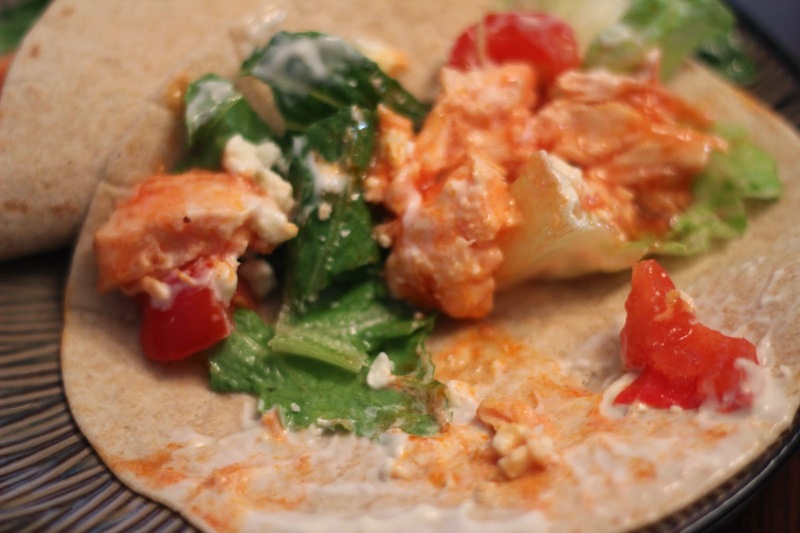 Women on a Mission: Mom Edition: BUFFALO CHICKEN IN A CAN! 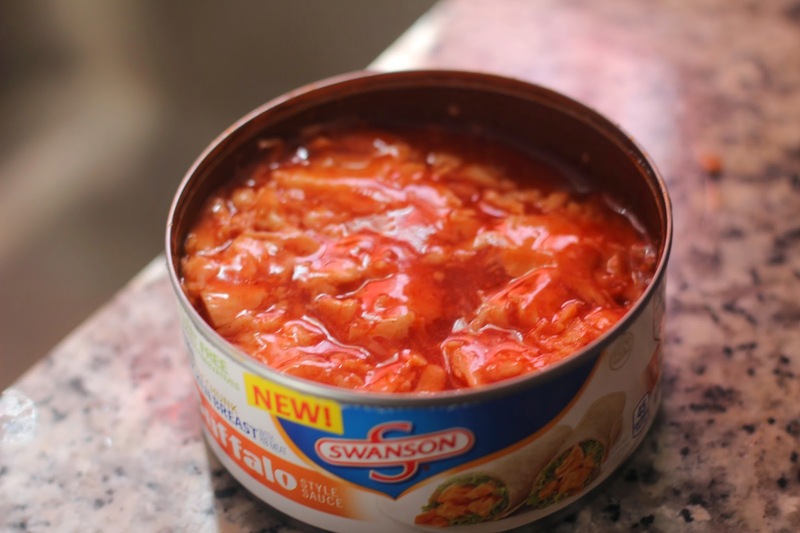 BUFFALO CHICKEN IN A CAN! I continue to try to follow a healthy lifestyle and add to my 15 pound weight loss (so far). 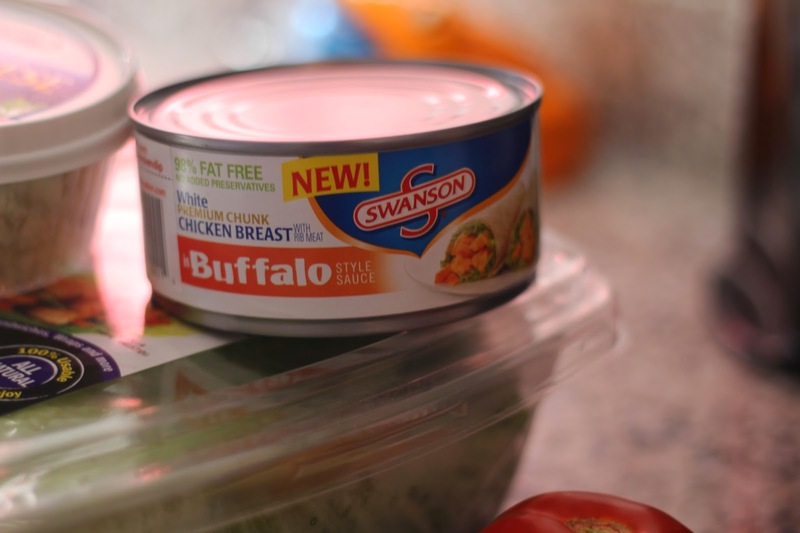 While on a recent shopping trip, I discovered that Swanson Chicken Breast in a can came in Buffalo Sauce. BRILLIANT! I didn't rinse the chicken, but instead drained the meat. 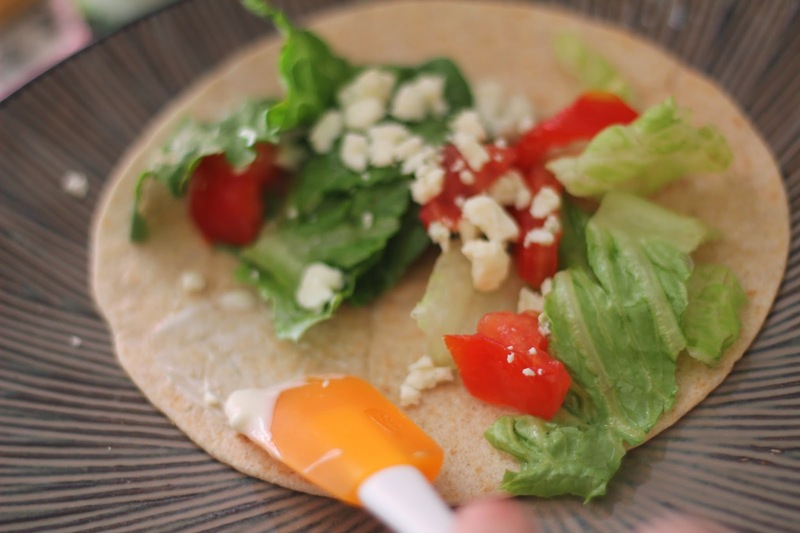 I decided to make buffalo chicken tacos with the buffalo chicken meat, whole wheat small tortillas, lettuce, tomatoes, blue cheese crumbles, and blue cheese dressing. 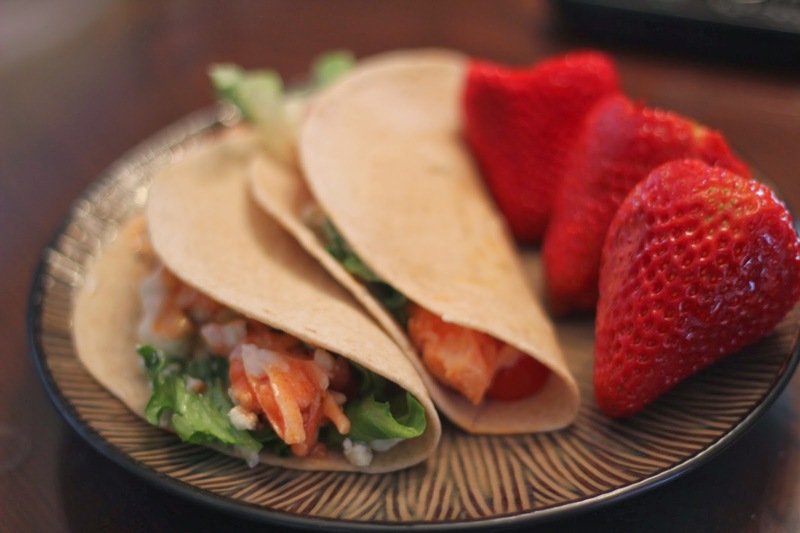 The tacos were delicious and healthy. Especially when served with giant strawberries! Would I buy the buffalo chicken in a can again? ABSOLUTELY! WTF (WAY TOO FUN): FARGO (the TV show)!